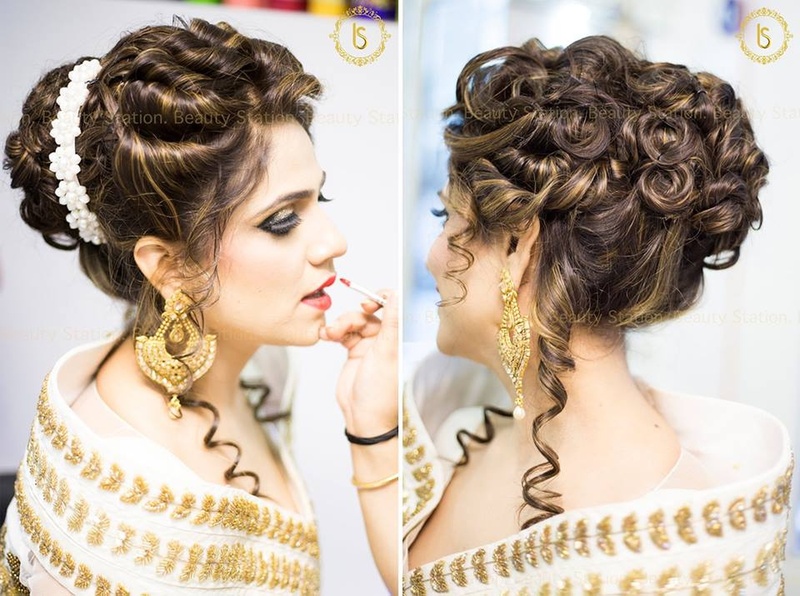 Beauty Station is a salon for females, founded in the year 2008 by Shikha Dua. She started her career with very humble beginnings in the year 1998. The intention was never to come so far but only to help her mom who had her salon since last 25 years. Later while working for years, she realized her key interest was makeup and creating beautiful memories for the young girls of today, since then there was no looking back. Through her mom’s experience and the modern days’ learning, Shikha gives just the right expertise to create trust and believe in her clients to make the brand what it is today. 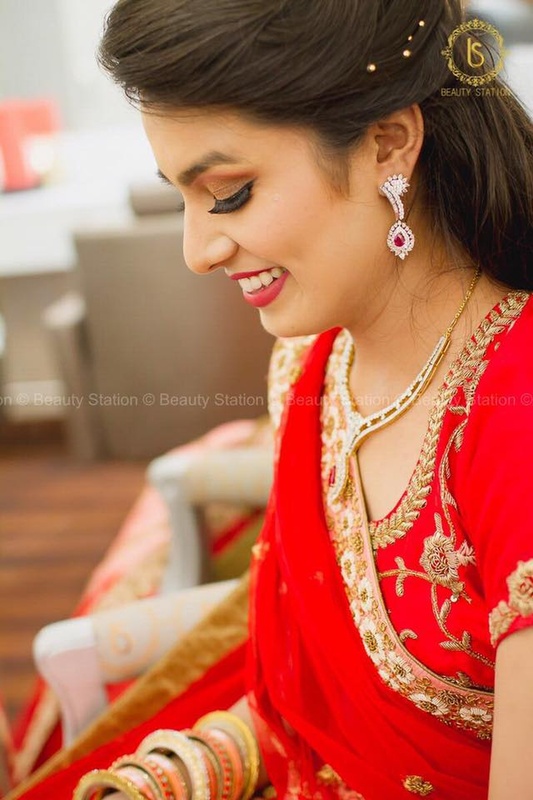 Today Beauty Station is known their Bridal & Party Makeups and various other related services. 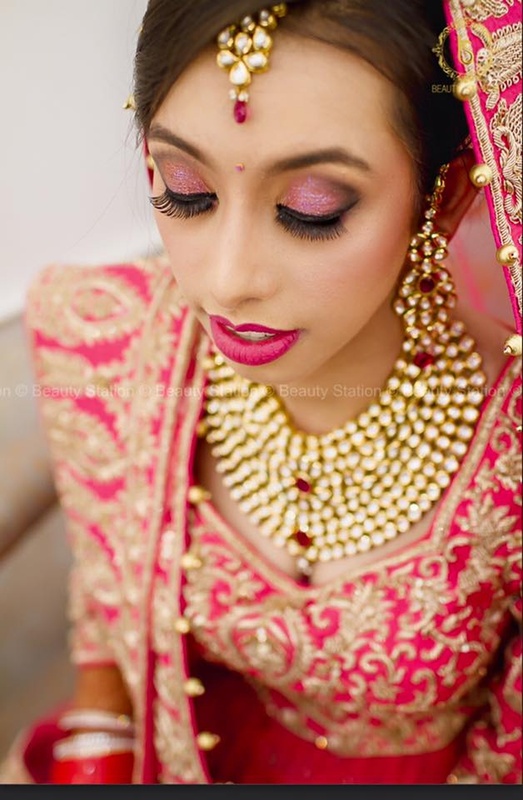 Shikha takes personal interest in each bride, consulting them through out the entire process. 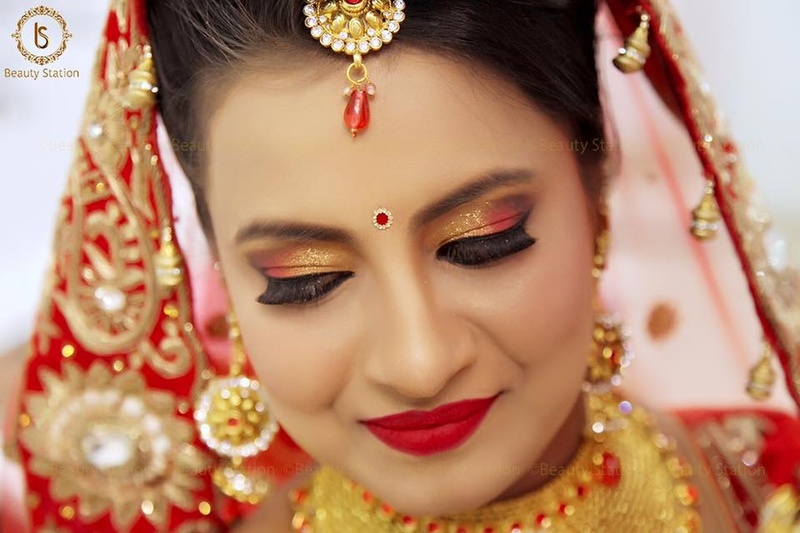 Beauty Station with its positive approach & enormous team work along with the extremely beautiful ambience has become the favorite among the Delhi Brides. Women can completely be assured of professional services and experience the quality of excellence. 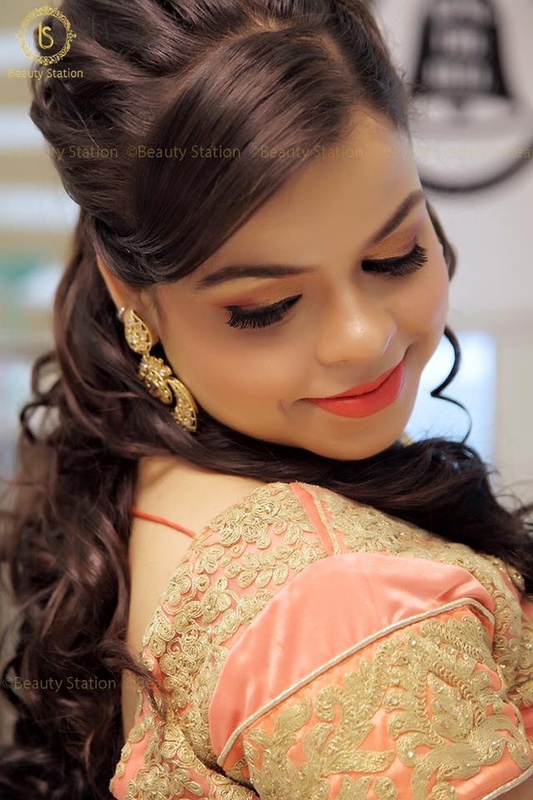 Beauty Station by Shikha Dua is a Bridal Makeup Artist based out of Delhi . Beauty Station by Shikha Dua's telephone number is 76-66-77-88-99, Facebook page is Beauty Station by Shikha Dua and address is Delhi, India. 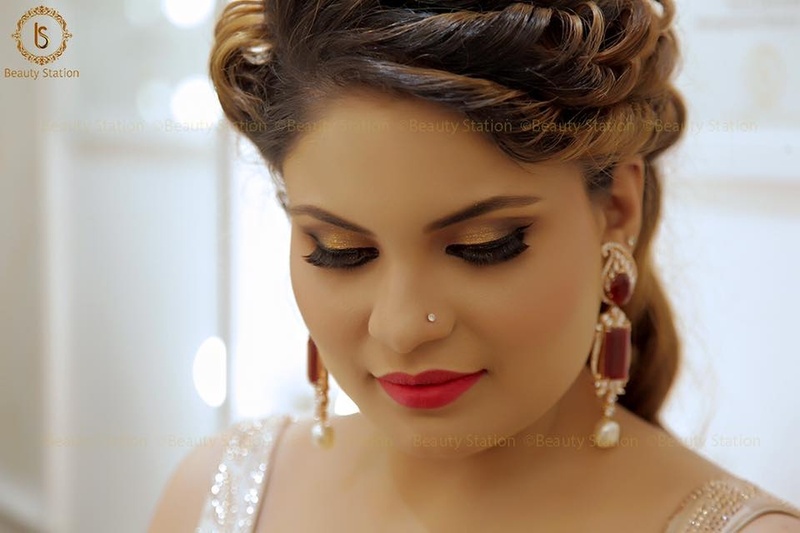 In terms of pricing Beauty Station by Shikha Dua offers various packages starting at Rs 7500/-. Has been viewed 28 times and shortlisted by 0 customers over the last month. There are 1 albums here at Weddingz -- suggest you have a look. 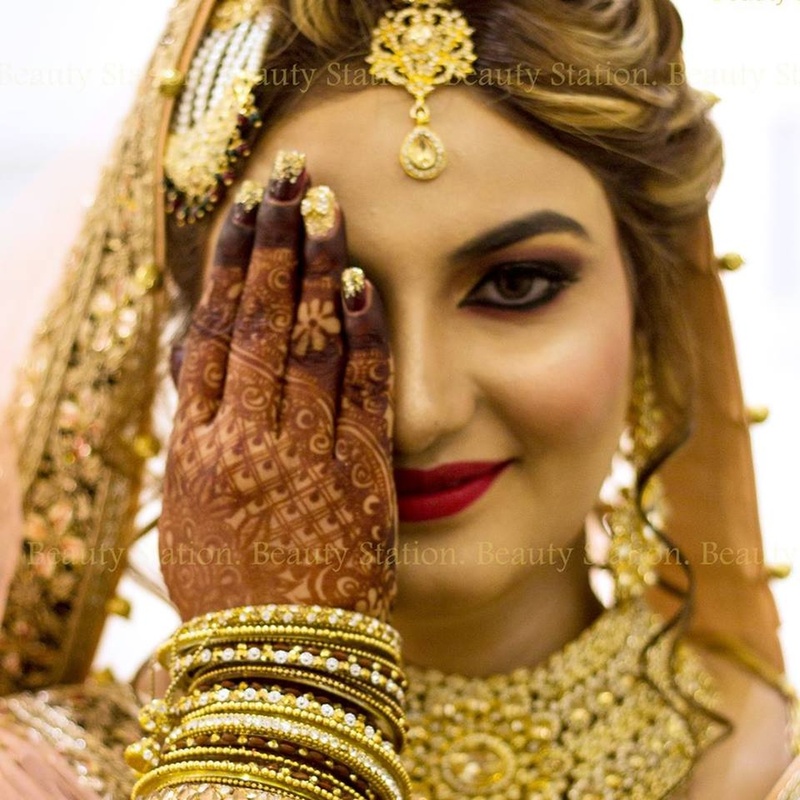 Call weddingz.in to book Beauty Station by Shikha Dua at guaranteed prices and with peace of mind.